The maintenance backlog “isn't going to be solved overnight and will require a multi-tiered approach as we work to provide badly needed revenue to repair infrastructure,” Zinke added. “The public spoke, and the administration listened,” Pierno said. 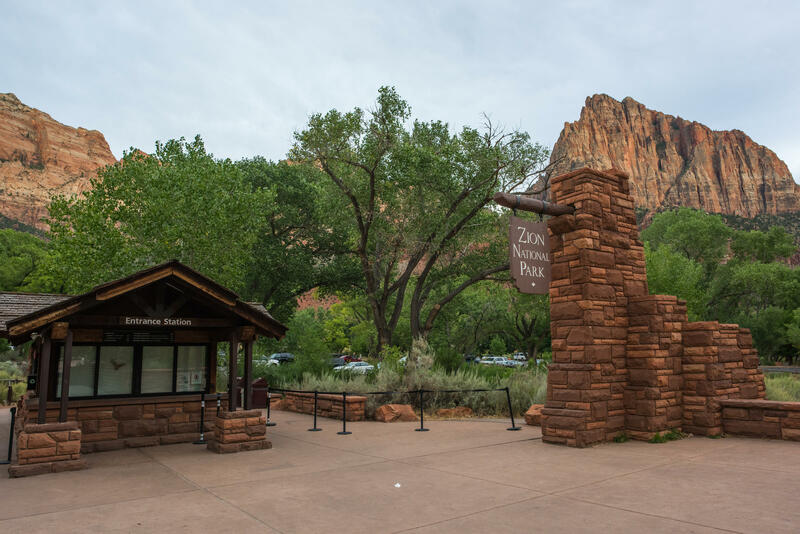 The plan to nearly triple fees at popular parks was opposed by a range of businesses, gateway communities, governors, tourism groups, conservation organizations and the public, who all ‘said this was the wrong solution for parks' repair needs,” she said. Utah Rep. Mia Love also responded, saying she was pleased with the National Park Service's decision. 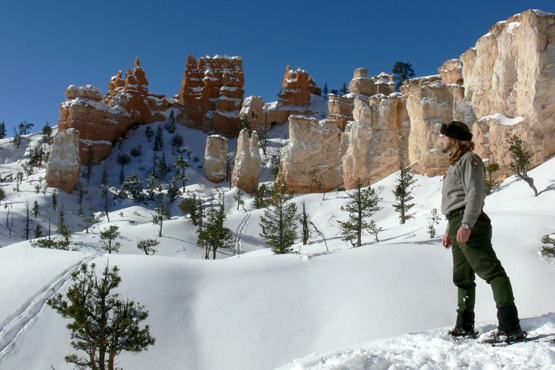 “Our parks are treasured by Utahns, and I’m committed to getting them the resources they need,” Rep. Love said. “But I believe we can do so without erecting barriers for many Utahns and harming local economies. “This is a prime example that activism works,” Grijalva added. “The American people raised their concerns, participated in the public comment period and made sure that the Trump White House knew the proposal was unpopular. 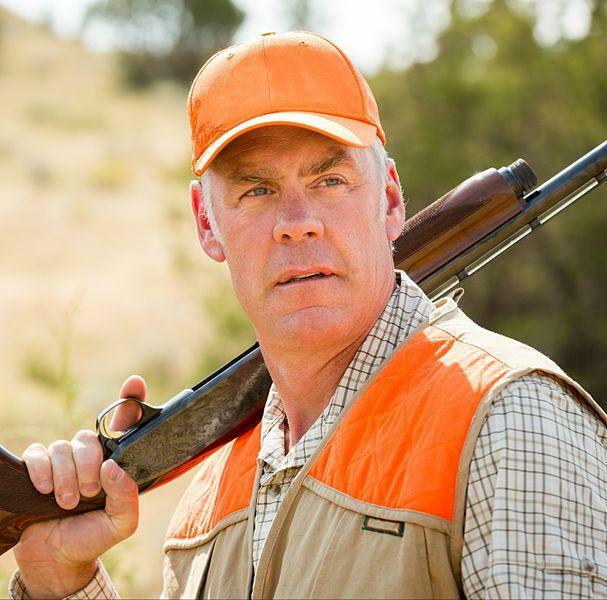 If it wasn't for the power of the people, Secretary Zinke would have gone ahead with his ridiculous proposal.